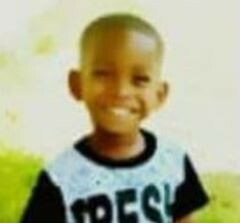 Lawmen are looking for a three-year-old boy who police say was abducted over the weekend, according to the Alabama Law Enforcement Agency. ALEA issued an Amber Alert Monday. Three-year-old Morris Roberson IV was last seen on Highway 45 in Eight Mile Friday night. 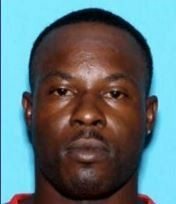 Officials said Roberson was abducted by Milton Farris. The two may be traveling in a maroon 2010 Nissan Altima without a license plate. Robertson was last seen wearing a red and blue polo shirt, blue polo jeans and red and blue Jordan shoes. He is about 2 feet tall and weighs 24 pounds. Farris is a 31-year-old black male with brown eyes and black hair. He weighs about 153 pounds and is 5-feet 3-inches tall. Anyone with information about the missing child should contact Saraland police at 251-459-8477 or call 911.